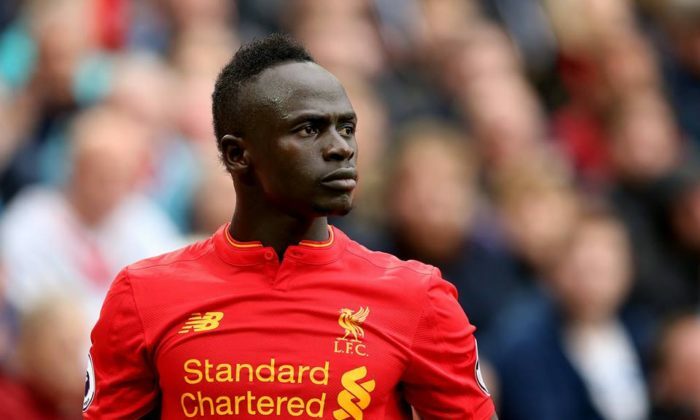 The Ministry of Tourism, Republic of Indonesia has struck a deal with Liverpool FC player Sadio Mané, following a contract signed between Tourism Indonesia and Mediapro Asia. The deal looks to generate more interest towards Indonesia as a tourism destination, especially towards Millennials. This is by targeting holiday makers and travellers globally while leveraging on the football player’s popularity around the world. It also looks to raise the profile of destinations within Indonesia, as part of its marketing and promotion plan to further build demand for travel to Indonesia from its key international markets. Lars Heidenreich, managing director of Mediapro Asia, said in a statement that having a star like Mané coupled with a comprehensive digital campaign is a good catalyst to increase awareness of the Wonderful Indonesia message. Through the move, both parties aim to drive more tourism traffic to Indonesia. “We are fully committed to helping Indonesia deliver its tourism objectives,” he added. This collaboration between Mediapro Asia and Tourism Indonesia also builds on a longstanding relationship since 2015, with the tourism board using football as a key to drive tourist numbers. In a statement, Mané said it was an “honour and privilege to represent Indonesia” and introduce the wonders of the country to his fans. “Especially during a hard time for Indonesia when so many families are affected by the unfortunate Tsunami and earthquake, I am very excited to be able to support and work with Indonesia – home to one of the most beautiful beaches, as well as its enriching culture and heritage,” he added. U Mobile has unveiled its new marketing strategies to gain greater traction in the mobile industry through consumer-centric initia..
Lipton reports to Martin Riley, managing director of Singapore, and will be relocating from New York City to Singapore to assume h..